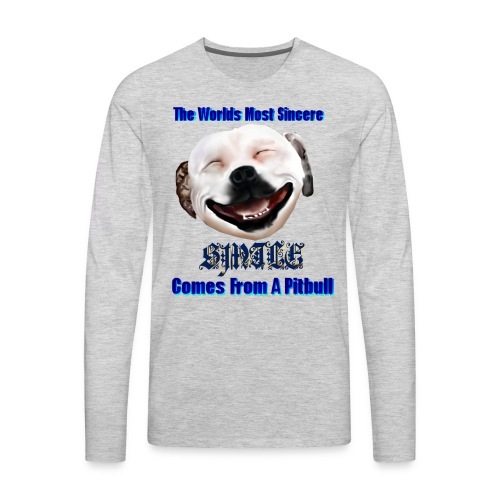 The Greatest Smile In The World is A Pitbull Smile. 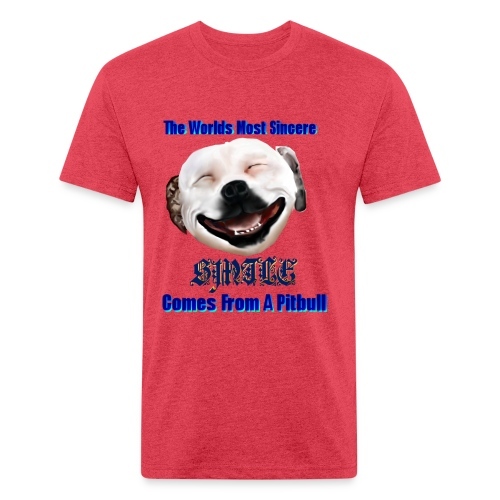 You can't beat that Grin. 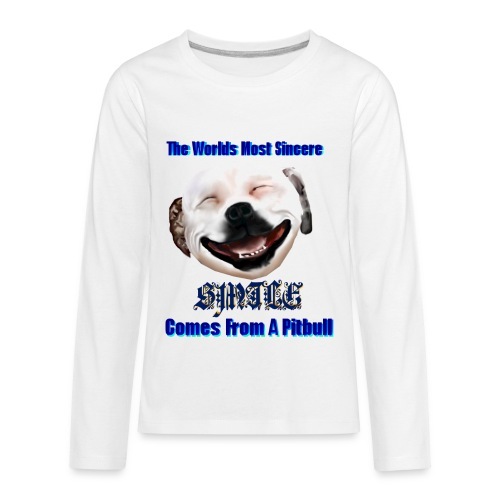 The Greatest Smile In The World is A Pitbull Smile. 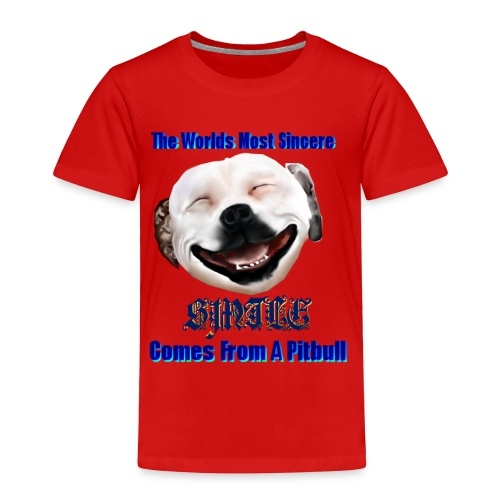 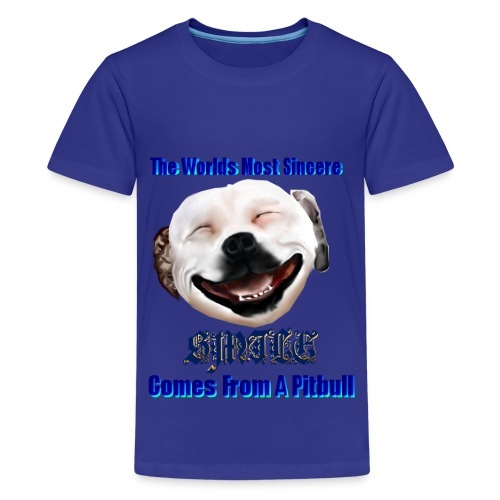 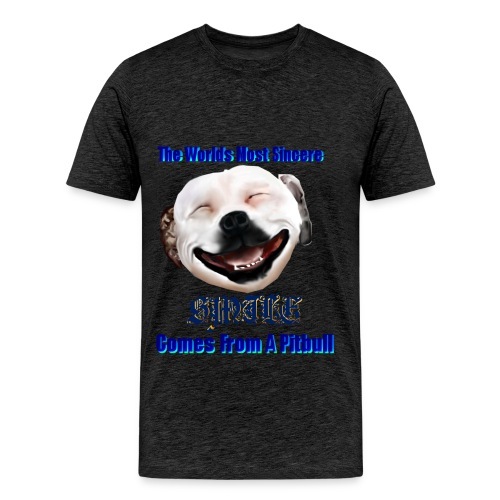 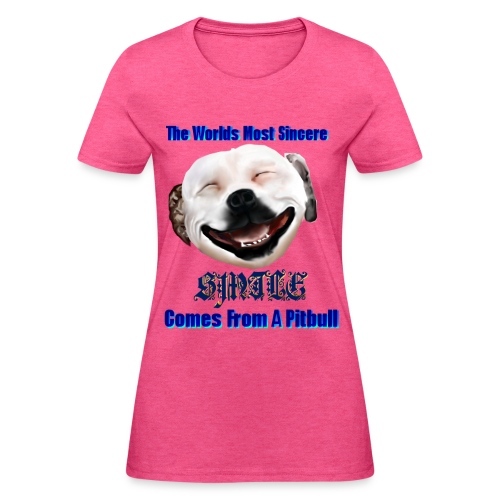 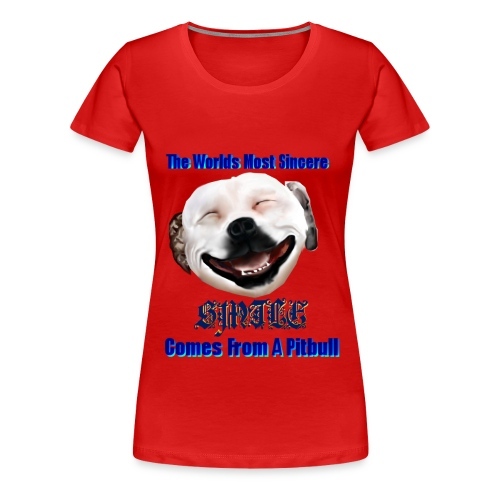 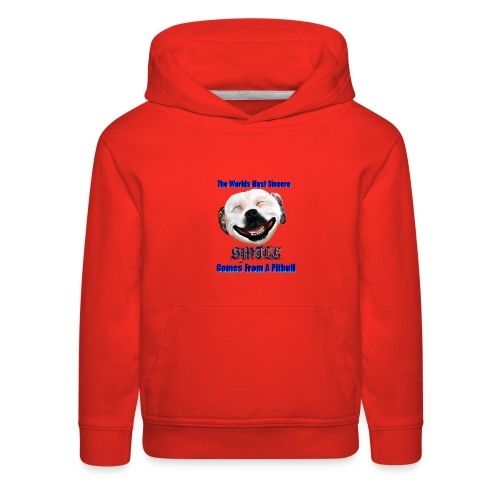 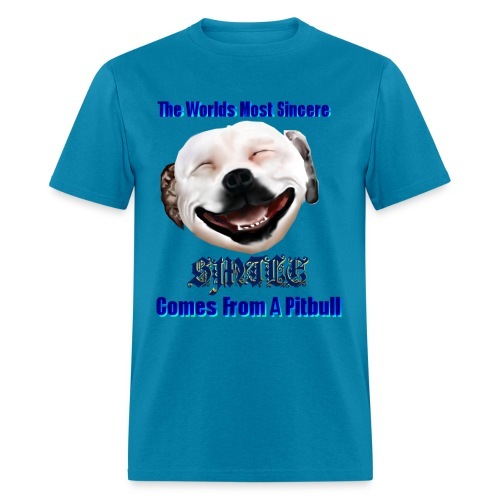 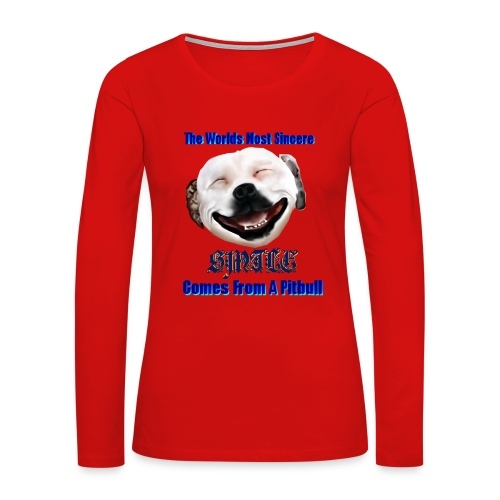 The Greatest Smile In The World is A Pit Bull Smile.